If you didn’t already know, Phoenix is quickly becoming a hotbed for jazz fusion of various forms. In the last five years, the city has seen many of her hometown bands rise from house parties and small clubs to the larger stages usually reserved for national touring acts. 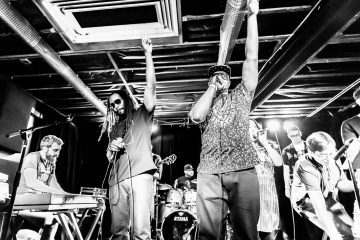 Last month, Phoenix Afrobeat Orchestra held their Laugh to Keep from Crying album release party to a packed house at the Van Buren with Jerusafunk, The Stakes and many other special guests. All three of these bands include musicians who claim jazz influences. 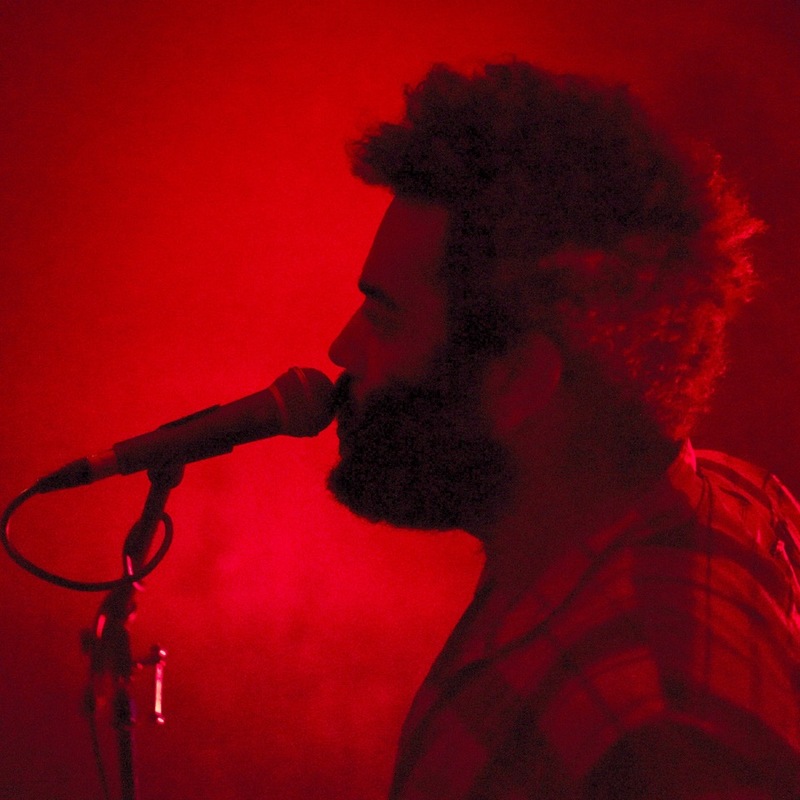 But to put it simply, Phoenix is inundated with musical talent­­, and it’s time to go out and grab a ticket. We start with Alassane, the brainchild of keyboardist Greg Diarra, joined by drummer Caleb Michel of the Afro-Cuban All Stars and bassist Bailey Zick of Jerusafunk. On a Tuesday night in February, Alassane appeared at The Lost Leaf for what was only their third show. A series of strobe lights silhouetted the trio against a drawn curtain that separated them from the unsuspecting crowd, and the music began. From there, the listeners were quickly transported far beyond any conceivable expectation. 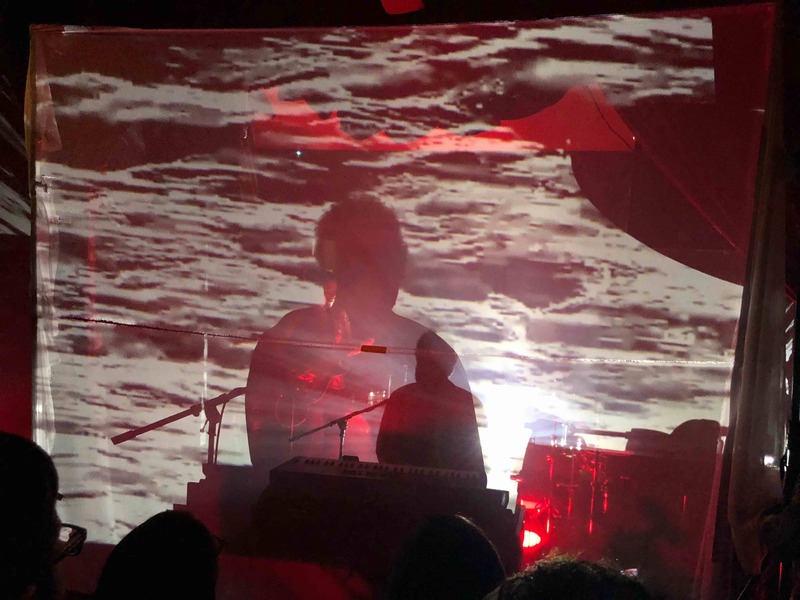 Diarra’s haunting vocals sailed over contagious synth hooks and ominous bass lines as listeners rejoiced in awe at the Wizard of Oz–like spectacle that played out before them. Michel’s drumming was sublime and emotional, with equal parts beauty and violence. Heads bobbed and bodies swayed as all were drawn to a single breath. If you had a pulse, you could feel the music within each and every vein of your being, straight down to your bones, where it cleansed your spirit and illuminated your soul, forcing you to question pain, accept truth and honor beauty. “It’s been a work in progress for quite a while,” Diarra tells me outside a recent gig at Arcosanti, the arts community located just north of Phoenix. Diarra mentions a few influences in contemporary jazz – Kneebody, The Bad Plus, Tigran Hamasyian – and he refers to these artists as contemporary heroes. Much of Diarra’s inspiration for this project comes from the simple fact that he’s been listening to these artists regularly for quite some time. Even though Diarra has found influences in jazz, he doesn’t consider himself a traditional or even legitimate jazz musician. Instead, he prefers to refer to himself as a pop songwriter. In Diarra’s view, it’s not so much that jazz is back in vogue, as it is that the listeners of pop music have become more sophisticated. Geibral Elisha of The Geibral Elisha Movement has a different name for their version of the alt jazz genre, which he explains was coined by David Moroney (aka Mitch Freedom) of Phoenix Afrobeat Orchestra: spiritual jazz. Elisha is equal parts musician and spiritual explorer. His shows are largely improvised and do not include lyrics. His bandmates are an ever-revolving cast of virtuosi, intent on pulling the spirits of the crowd through the depths of the unknown and up to the peaks of imagination. After his discovery, Elisha told his parents that he wanted to learn the piano. He took a few introductory lessons before he resolved to learn the instrument on his own by ear. “I probably sight read [music] only as well as a second grader reads a book,” admits Elisha, explaining that he aimed to find a way to tap into something greater than himself. From that source, along with years of practice, he was able to find his own musical path. Like Diarra, Elisha feels that his project has been years in the making, and he says that after a long time of playing like other people, he’s finally begun to play like himself. 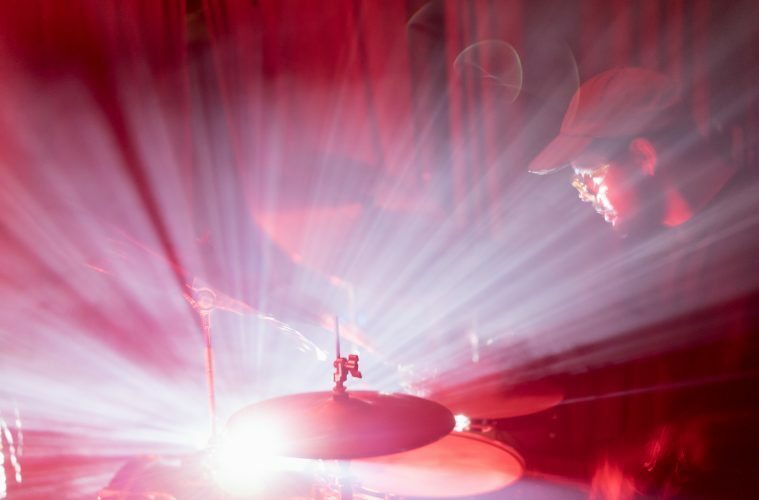 While Alassane and The Geibral Elisha Movement are more closely aligned to progressive experimental jazz music, there are other artists in Phoenix who are incorporating jazz in different ways. 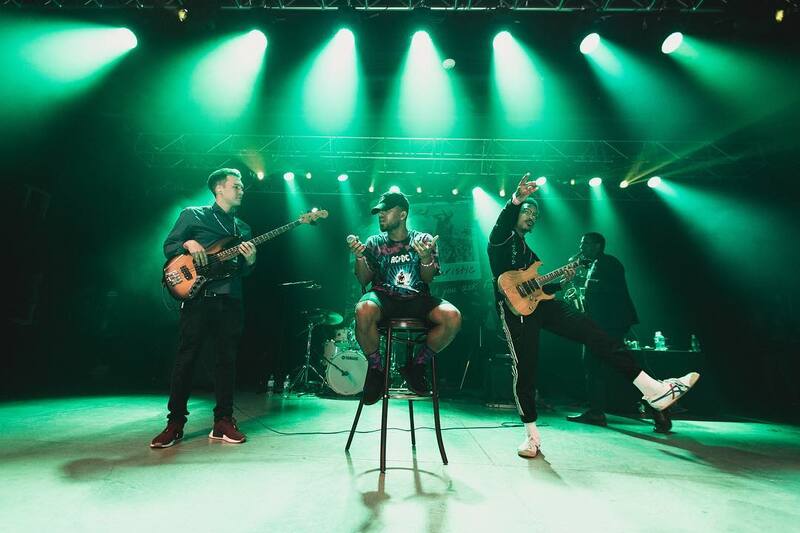 The Stakes are often referred to as a hip-hop band, but anyone who has been to one of their shows can tell you that they exhibit a multitude of musical stylings. “The Stakes have something for everyone,” says pianist and founder Ben Scolaro. “There’s definitely hip-hop and R&B in our music, but our jazz backgrounds influence our harmonies and arrangement choices, and from there you’ll find rock ’n’ roll, soul and even classical music.” Scolaro explains that on their song “Unified,” the band employs a classical chord structure in a hip-hop and rock fusion that’s unlike music you’ll find elsewhere. Lord Kash, one of two MCs for The Stakes, remarks, “This group is essentially people who don’t speak the same language coming together to communicate through music.” For The Stakes, it’s all about community and bringing diverse listeners together. Lord Kash notes that this mind-set has enabled him to take hip-hop to places it doesn’t normally go. 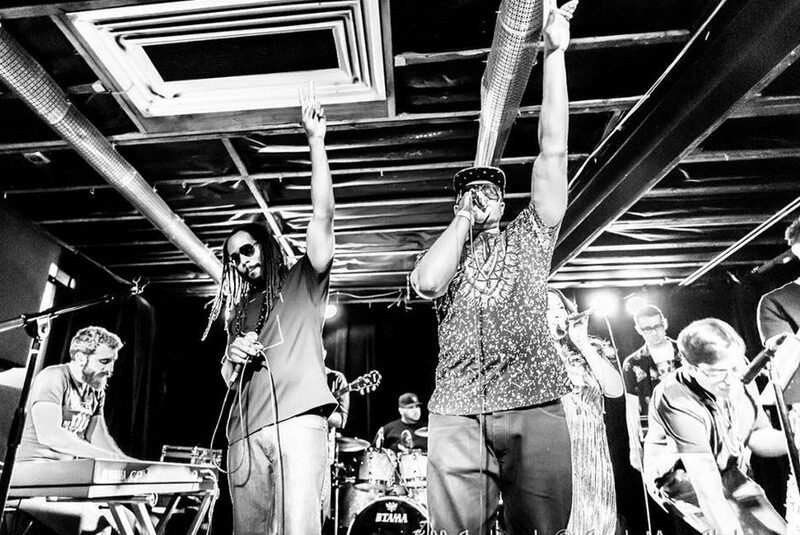 Perhaps the clearest representation of The Stakes’ spectrum was exhibited when they went from playing a show at The Nash, Phoenix’s most revered jazz club, to a show at the Van Buren, opening up for hip-hop veteran Too Short, in a single day this past February. Another Phoenix band that blends hip-hop with jazz is The Color 8, but that’s pretty much where the comparisons end. The first time I encountered The Color 8, they were in the middle of a head-banging rock jam reminiscent of Rage Against the Machine, with guitarist Kal Benion wailing his way through a raucous solo. Once the song ended, the band switched things up and went into what I can only describe as cool jazz. Saxophonist Austin Charles, dressed in recital attire, played the crowd a sweet, sensual solo that evoked dream-like imagery. He was joined by vocalist Lee Water, who cooed R&B vocals while bassist Jeremy “Jerm” Smith kept a cool bass groove over Emmett Nash’s tight pocket on the drums. But then, just as quickly as before, the band launched into their most vicious song, “Raw,” in which Charles puts down his horn and transforms into his alias, The Dapper Rapper. He was joined by MC Clev Pro on the mic, and the pair proceeded to tear the audience from their comfort zones into the palms of their hands. 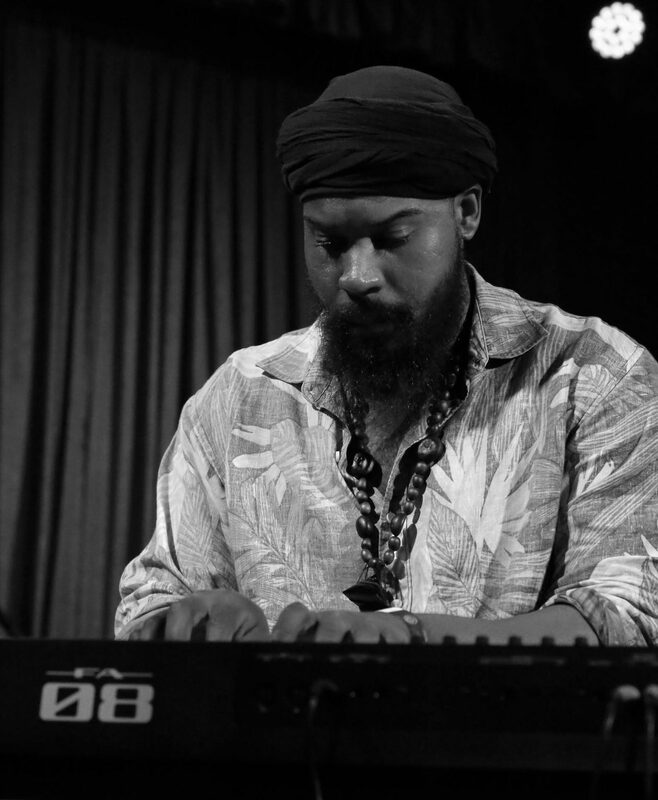 Garrison Jones, the keyboardist for House of Stairs, cites free expression as the cornerstone element of the band’s music. 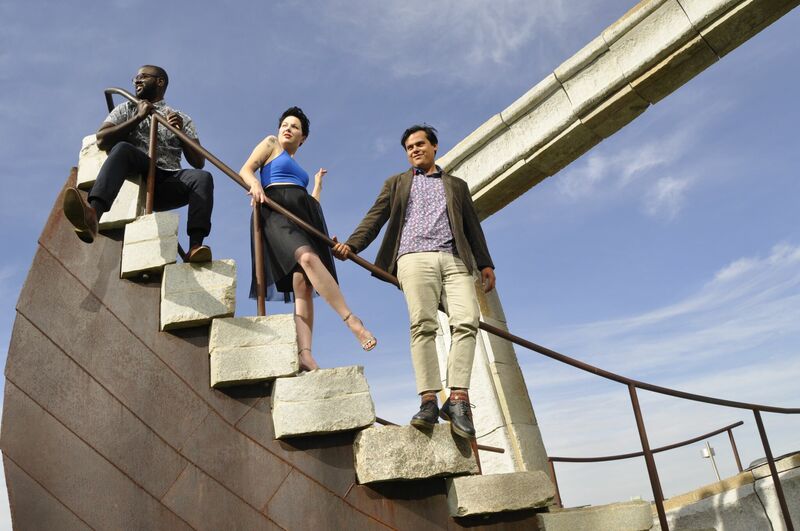 The group is made up of Jones, vocalist Holly Pyle, drummer Stephen Avalos and saxophonist Shea Marshall, along with a revolving cast of guest members in their live performances. The band formed after Pyle, Jones and Avalos met while performing around town at the various jazz jams, like the one held on Sunday nights at The Nash. Not long after their inception, the trio began to write their own original music. The members of House of Stairs each have different musical backgrounds, including studies in classical music, progressive rock and even metal. But according to Pyle, the music consistently finds itself in jazz. One of the most recent additions to the Phoenix music scene is the neo-soul/jazz-funk project Hyperbella. The band comprises guitarist Cassidy Hilgers, pianist Carly Bates, bassist Brenden McBride and drummer Marcus Leatham. Hyperbella has been together for less than a year, but they’ve already managed to create an impressive sound that is both cathartic and danceable. Their soulful melodies are tied together by tight funk grooves, transcendent solos and powerfully enchanting harmonies. 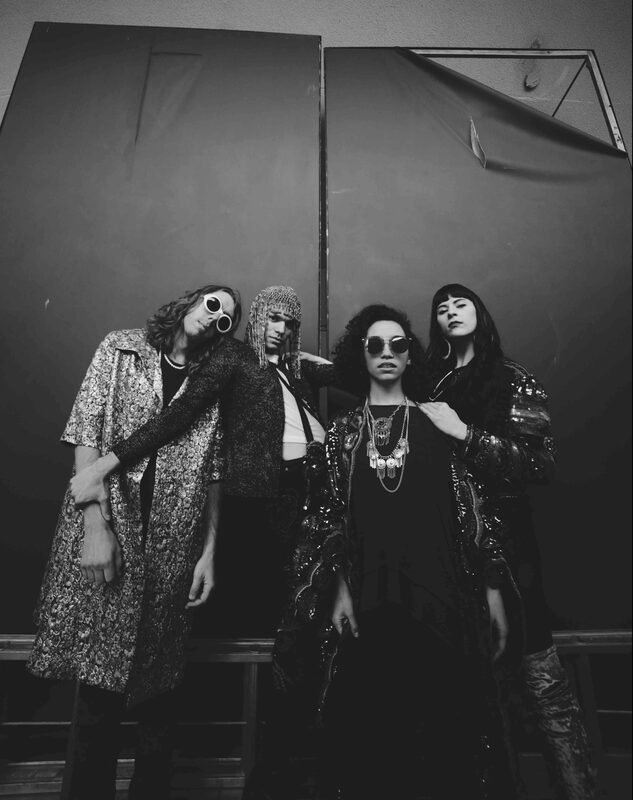 Any fan of Hiatus Kaiyote will quickly find a new local favorite in Hyperbella. Many of the musicians mentioned here grew up in Arizona and credit the state’s various high school and college jazz programs for introducing them to the possibilities of jazz and performance. More than a few of the musicians wished to pay their respects to those musicians who came before them and paved the way for jazz in Arizona – many of whom still perform in Phoenix. Whatever your taste, do not miss this amazing alt jazz music happening around this great city of ours.